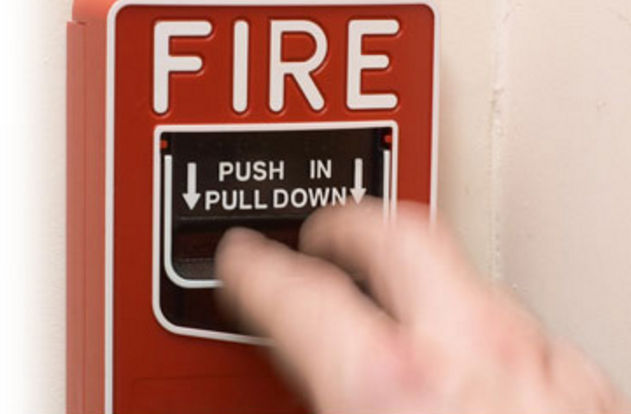 Contech The Fire Alarm Company, is Chicagoland’s leading Fire Alarm Services Contractor. 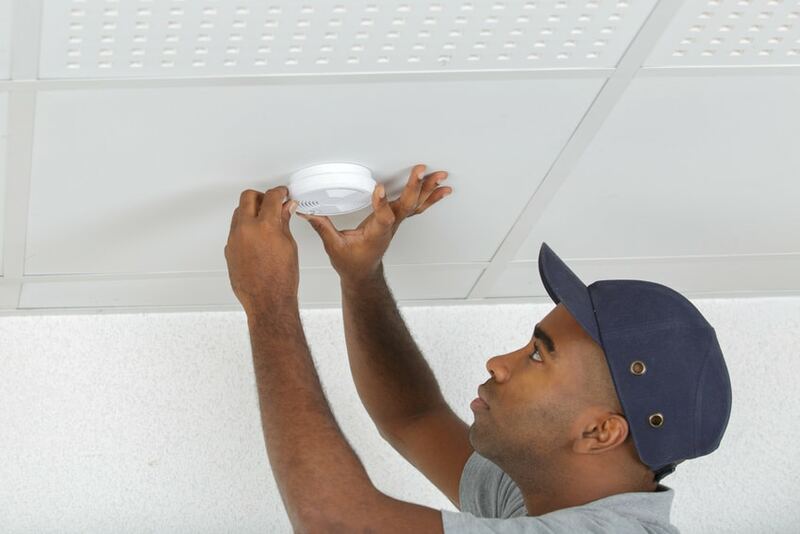 We are dedicated to providing fast and dependable installation, service, maintenance, & support services in order to meet the maximum level of safety requirements to our clients. Our IBEW affiliated technicians and electricians perform system installations ranging from relocation or the addition of a single device, to the installation of complete multi-story high-rise systems.